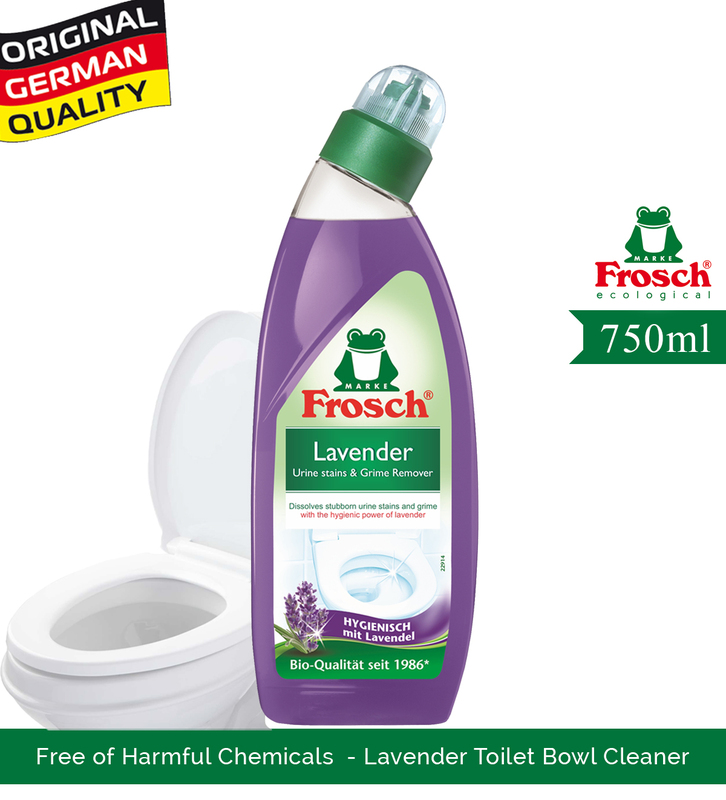 Lavender Formula for hygienic cleaning and removal of dirt and limestone – even under the rim. 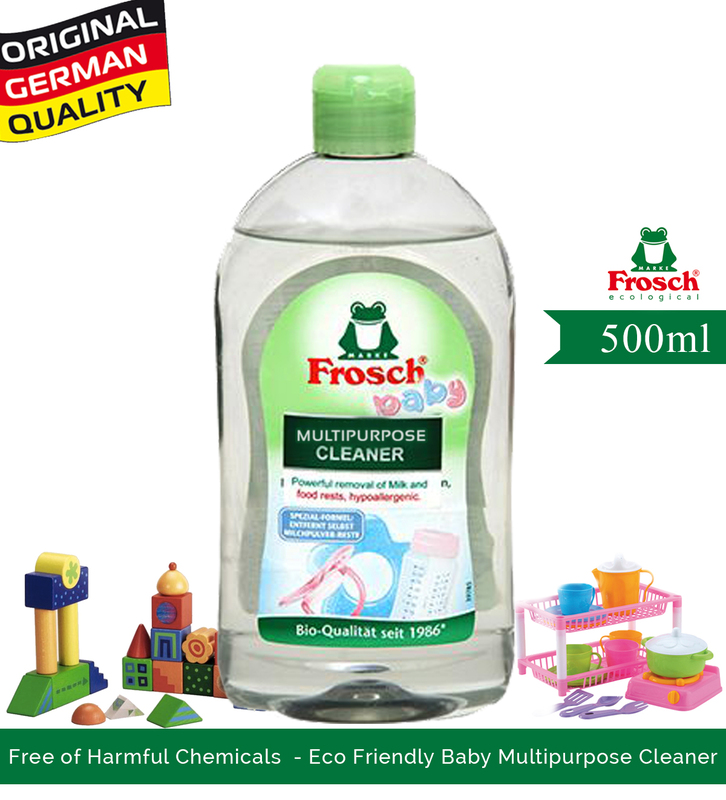 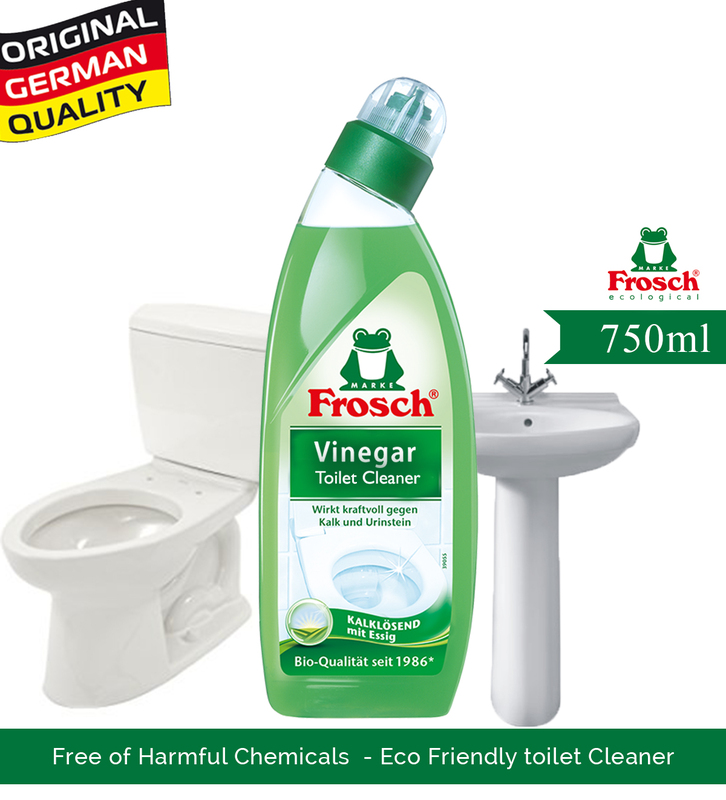 Very effective formula with natural lavender extracts, well known for hygienic effect. Leaves a fresh lavender scent.